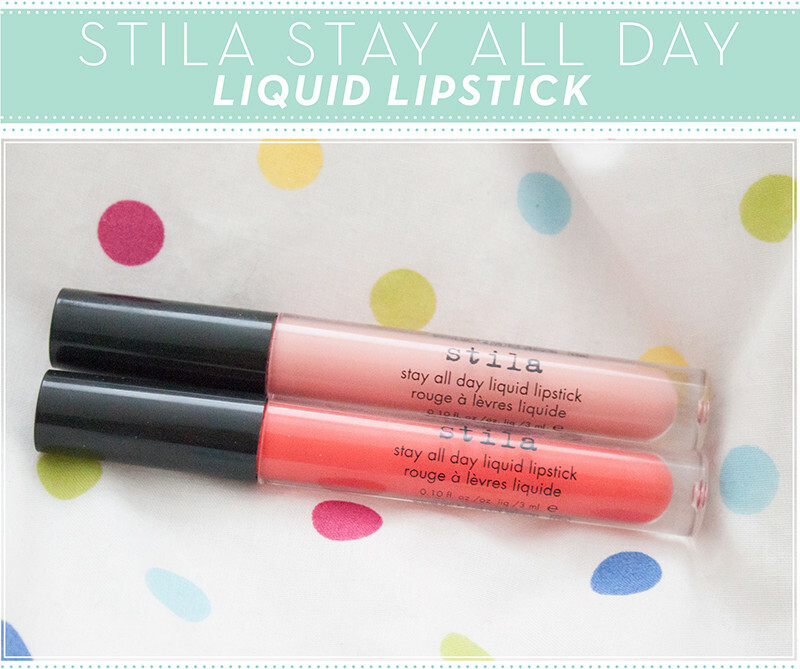 After screaming from the rooftops my love for the Hourglass Opaque Rouge in Hourglass I decided to look into liquid lipsticks a little more and stumbled upon the Stila Stay All Day Liquid Lipstick. 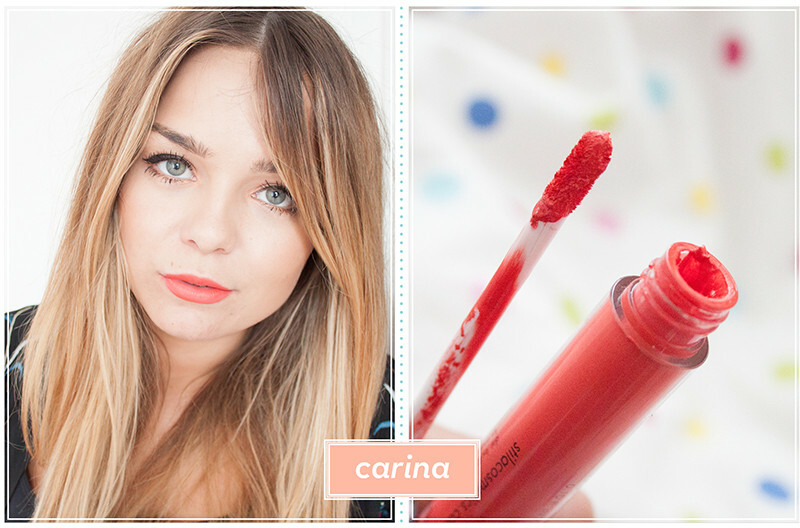 Creamy, matte and packed full of colour. They have a strange weightless texture, similar to the Collection Creme Puff's on crack. It applies like a gloss with the comfort and wear time of a lipstick. No bleeding, no transferring just lovely creamy full cover. These babies last a good 6 hours on me and don't move at all. I wore these on holiday in the evenings and they managed to last mammoth eating and drinking sessions so I can confirm they do do what they say on the packaging. 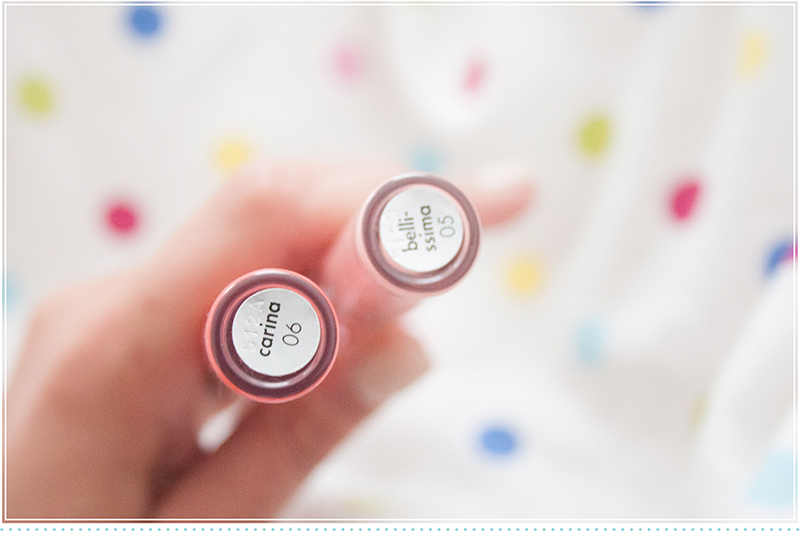 Bellisimo is my current favourite, a beautiful peachy pink matte shade (standard LLLYMLRS) but Carina is a beautiful juicy red. 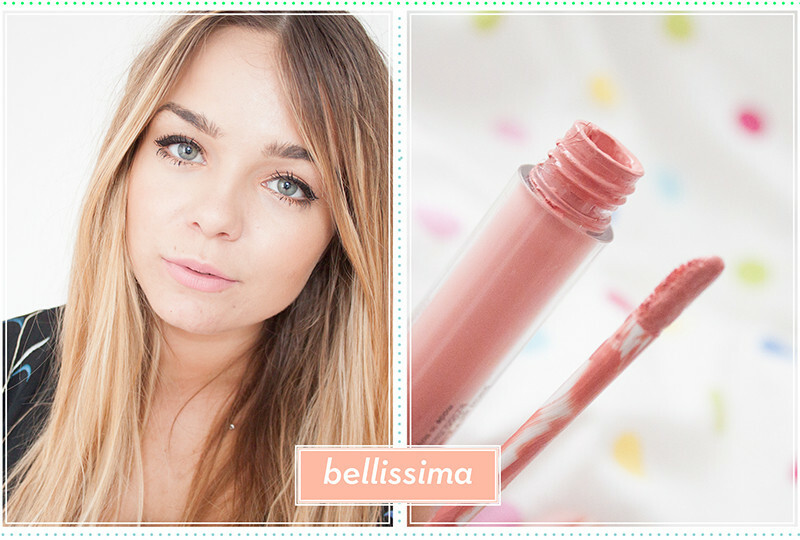 Currently on sale on Escentuals for a mere £11, I highly reccomend getting your paws on them. Im absolutely addicted. Love. Love. Love!